The creative designers, exceptional product developers, experienced technicians and forward-thinking merchandisers, with decades of combined experience are the reason why we are trusted by some of the biggest names in the high street. Their diverse expertise spans all aspects of our product offer – coupled with an efficient and anticipated problem-solving ability we are able to offer a local, fast response service and high standard of product to our partner retailers. Our ethos combined with the positive working practices and passionate attitude of our team creates an organisation founded on the principles of honesty, reliability and fairness. Paragon Clothing combines nearly 200 years of industry experience with forward-looking product innovation to bring you a smooth and seamless garment supply solution. 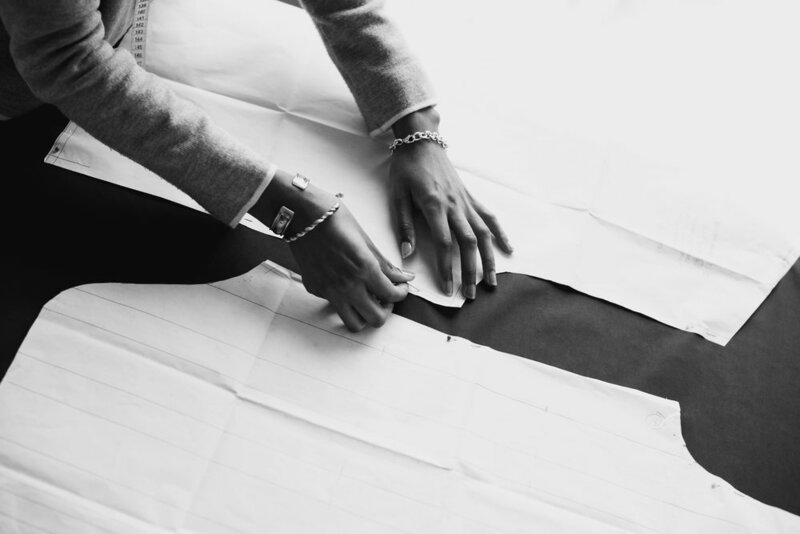 Our company, established over 35 years ago, founded on innovative commercial product, high service levels and expertise now offers three distinct product categories, outerwear, tailoring and soft separates. At the heart of it all is passion and understanding – in the product we offer to our retailers and the service we provide not only to our customers but also our suppliers.